The rivalry was rekindled – and again won by Santa Margarita – in the semi-finals of the third annual JSerra Catholic High School Thanksgiving Invitational Hockey Tournament, which concluded Saturday afternoon at Anaheim ICE when the Eagles fell, 2-0, to Winnipeg’s John Taylor Collegiate in the championship game. Mike Perkins, the tournament’s director and head coach of San Juan Capistrano – JSerra Catholic’s varsity team, indicated that Bellarmine wasn’t the only school to see the high bar set by Santa Margarita’s hockey program as a catalyst towards a projected goal – and as the fuel of a rivalry that stretches across all sports between the two southern Orange County powers. “No doubt, Santa Margarita is a big rival for us,” he said. “I hope they feel the same about us. The players certainly become accustomed to each other. JSerra upset an undefeated Santa Margarita team in the championship game of the 2011-12 season of the Anaheim Ducks High School Hockey League, which expanded to 14 teams for the 2012-13 season and allows players to wear their high school colors and insignias in addition to maintaining their AA and AAA club team eligibility. Santa Margarita and JSerra are the only schools in the league icing both varsity and junior varsity teams. To read the complete article click Ice Lions. 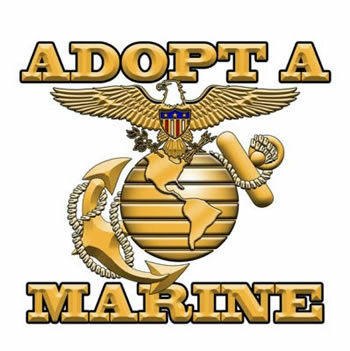 Adopt a Marine Family this Christmas. Several years ago the JSerra family began to acknowledge the debt owed to the men and women of the Armed Forces many of whose families are alone at Christmas and often in need. We didn’t have far to look to see our neighbors south of us at Camp Pendleton. Each year there are families on that base who celebrate without one parent present or with the knowledge that either dad or mom will be leaving soon. There are approximately 1,200 Marines and Sailors in the unit, about 600 of them are married. There are about 500 children in the battalion and the majority of them are under 10 years of age. We have had a great number of newborns recently as well. All of the Marines and Sailors will be home for Christmas, but will have a deployment leaving out again right after the New Year. Some of these families live below the poverty line and barely subsist. In addition to the financial strain these young families must deal with the anxiety and loss they suffer with separation during training and deployments. The JSerra Family has in the past recognized and honored these men and women who serve us with helping to provide a better Christmas for their families. We are given a fictional name for each family a real description of their status and the names, age and sizes of all members of the family. JSerra families bring Christmas dinner and presents to each military family. The dinner includes a gift certificate for perishable items and staples that will carry the family well beyond Christmas morning (bags of rice, bags of beans, flour, sugar and can goods). JSerra invites you to join in the effort either as a single family, a class or multiple families bringing Christmas to a Marine family. 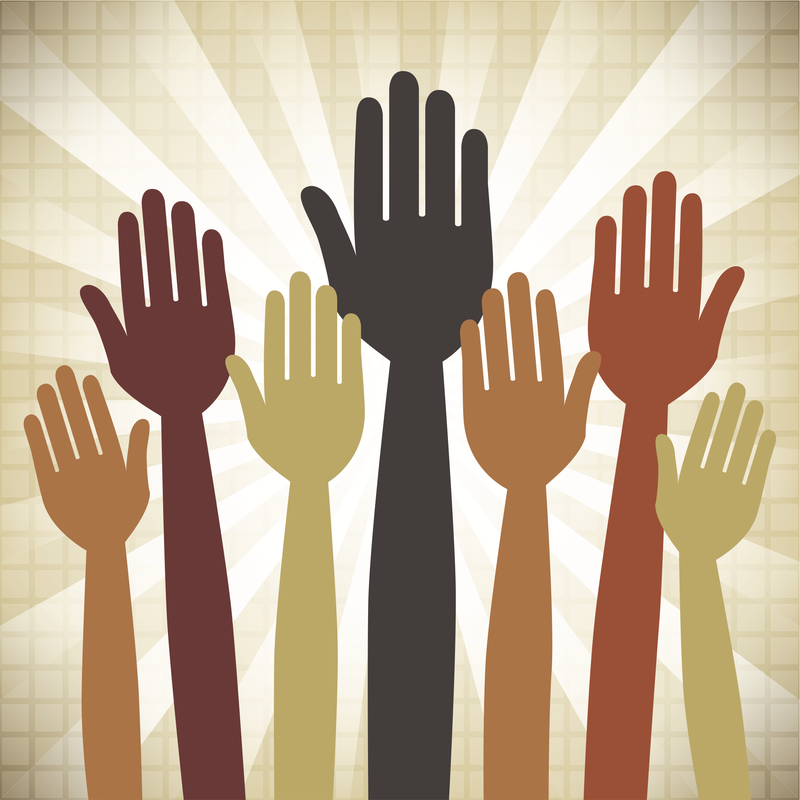 You will enjoy each and every moment of being part of this selfless activity. 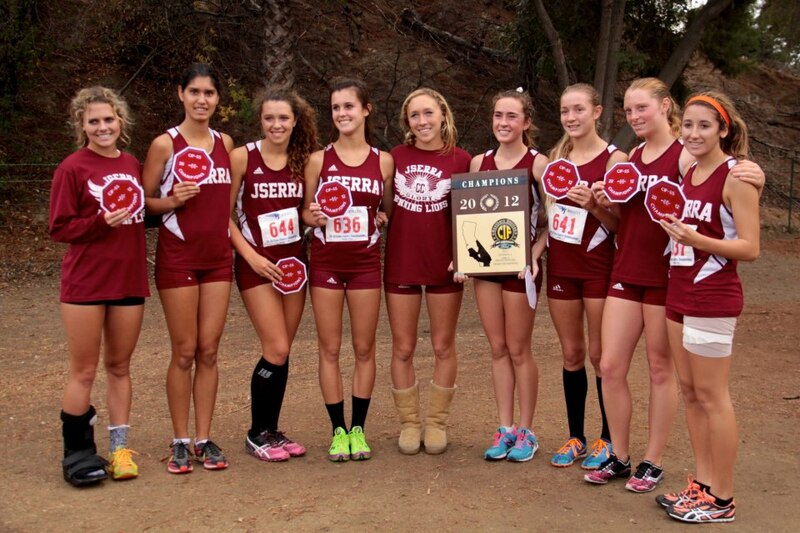 JSerra Running Lions competed in the CIF Championship Finals this past weekend, and with fierce competition from all over Southern California, the girls took first place. The boys cross country team were not far behind taking eleventh place in all of Southern California. “We’ve worked hard to build a championship tradition. It’s our goal to keep racing at this level for years to come. These young men and women are showing what happens when you combine hard work, teamwork and a daily desire to push personal limits,” said Coach Marty Dugard. The girls have now qualified to move on to compete in the State Championships later this month. With their third consecutive win at both the Trinity League and CIF level the girls are considered top competition to win their third State Championship for the Lions. “We graduate a couple of our top runners this year, and as dearly as I will miss them, the very real fact is that we need more runners to fill their spots next year. God has always provided for our program, and I can’t wait to see who He sends our way,” said Dugard. To view the complete photo album click Running Lions. Looking for a way to give back this holiday season? Well, the JSerra Christian Service department has given the gift of opportunity to help those in need this Holiday season. A calendar of holiday events that will be taking place at some of the non-profit organizations that our students work with is available to help in finding a place to give back. It is our hope that this list will you find some place to help others in need this holiday season. Many of the events on this list have a limited number of spaces available, so if you are interested in working these events, you should contact them as soon as possible. For this reason, please be sure to contact them before you show up to make sure that they still have room available. Please click Holiday Service Calendar for a complete list. 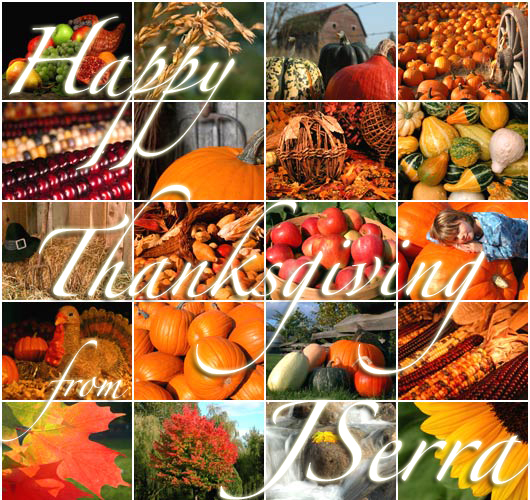 Please feel free to contact Dan Everett if you have any questions, at deverett@jserra.org or 949-493-9307 ext. 1233.